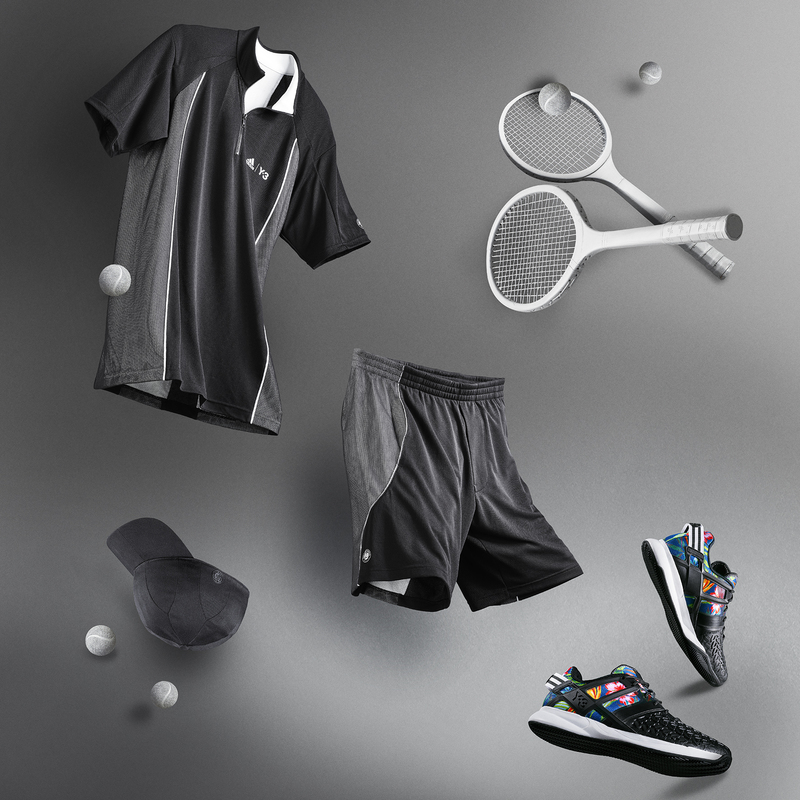 The adidas Roland Garros Collection by Y-3 fuses technical expertise of adidas Tennis with the classic style ethos of Y-3. 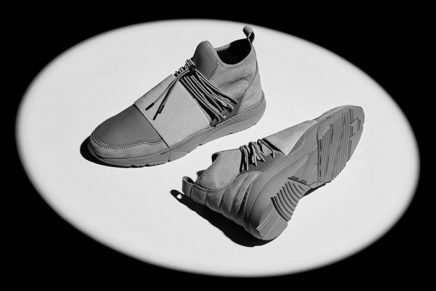 The collection is has already been worn by the likes of Jo-Wilfried Tsonga, and is the first time Y-3 clothing has been worn by athletes during an official sporting event. A highlight of the range is undoubtedly these Hawaiian floral print tennis shoes. Designed for the height of summer, the pieces feature adidas’ Coolmax technology for supreme ventilation and comfort. 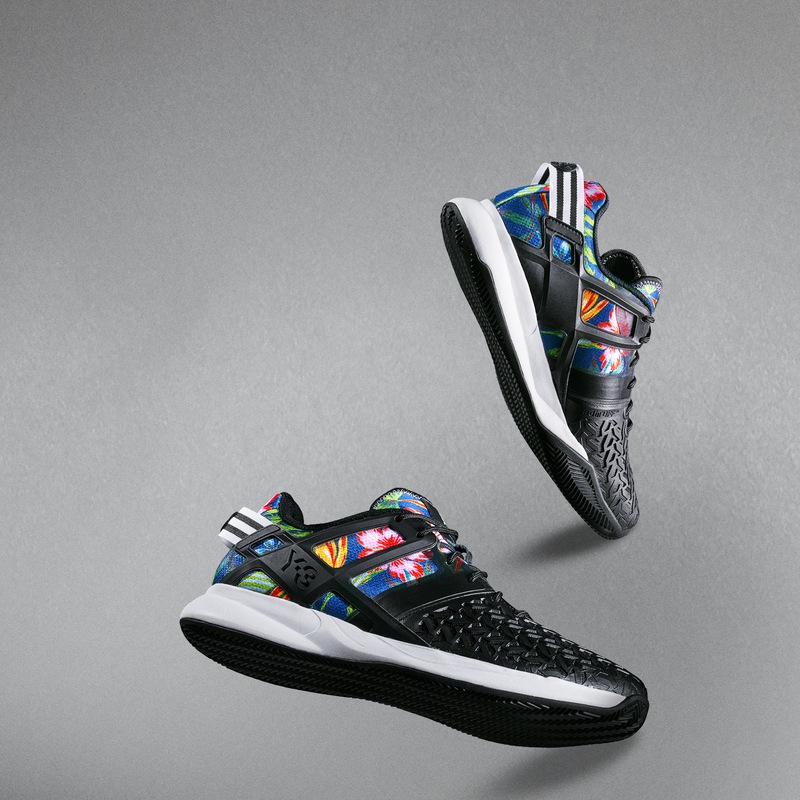 The adidas Roland Garros collection by Y-3 comes in color-ways are firmly rooted in the classic Y-3 look, offering both Yohji Yamamoto’s signature stark black-and-white as well as vivid Hawaiian floral prints that reference Y-3’s Spring/Summer 2015 collection. 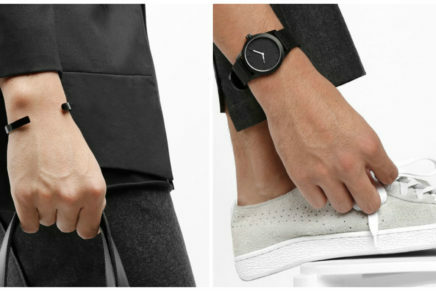 The collection is now available globally on adidas.com, Y-3.com and in store.